William R. Pederson was most recently a judge with the Minnesota Workers' Compensation Court of Appeals. 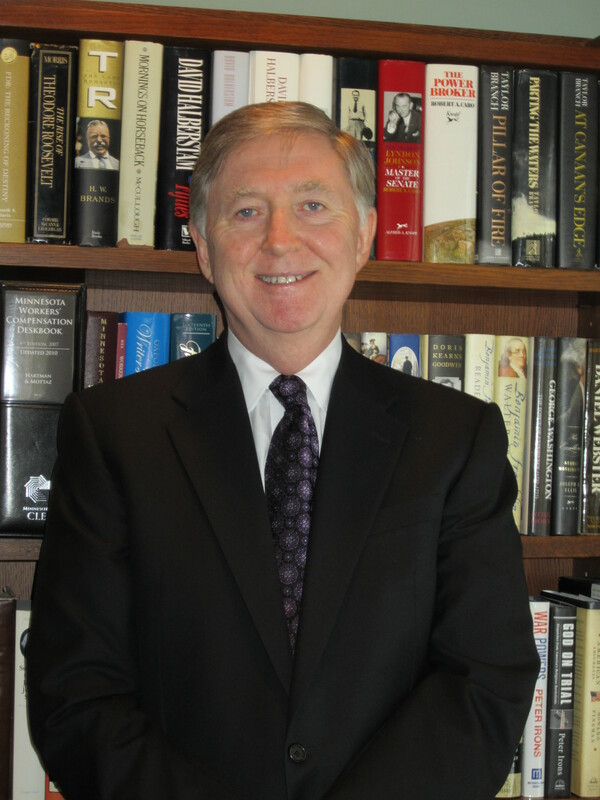 Appointed by former Governor Arne Carlson in 1998, and re-appointed by former Governor Tim Pawlenty in 2004 and 2010, Judge Pederson has reviewed and approved hundreds of workers' compensation settlements, participated in more than a thousand decisions, and authored numerous opinions, concurrences and dissents. Before his appointment to the court, Judge Pederson was a trial attorney for twenty-three years and a founding partner in the law firm of Pustorino, Pederson, Tilton & Parrington. As both a trial attorney and judge, Judge Pederson has many years of practical experience with Minnesota's workers' compensation laws. He has completed programs in Certified Civil Mediation Skills training at both Hamline University Law School and William Mitchell College of Law. Judge Pederson was admitted to the bar in 1975, and is a member of the Minnesota State Bar Association and Hennepin County Bar Association. Alternative Dispute Resolution/mediation and case evaluation.